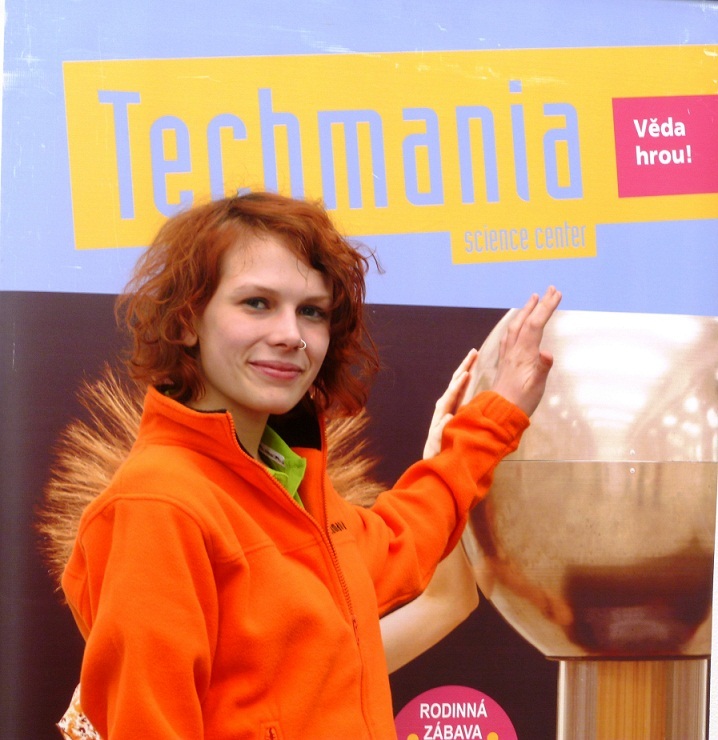 As my first experience of working behind the scenes at a science centre, the internship offered by Techmania has been interesting and enlightening, and in this respect it poses an unusual and worthwhile opportunity for any science communicator who previously has only worked in a front-of-house position. Having never lived abroad before, the past six months have also provided much opportunity for me to gain maturity and independence, to enhance my understanding of European culture, and to meet a wide variety of interesting people. 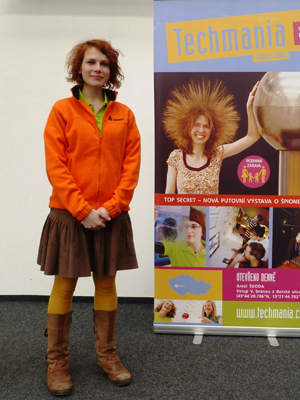 The most valuable skills that I have gained from working at Techmania lie in communication, both in talking to co-workers, whose perseverance in conversing in an unfamiliar language I admire greatly, and in the rare opportunities that I had to present bilingual scientific shows to schoolchildren. Having always taken pride in my communication skills I believe that the experience has served to fine-tune them. Tasks that I have never attempted before, such as writing shows, creating exhibit labels and training staff, proved enormously gratifying, and I have enjoyed applying my skills in unfamiliar areas.